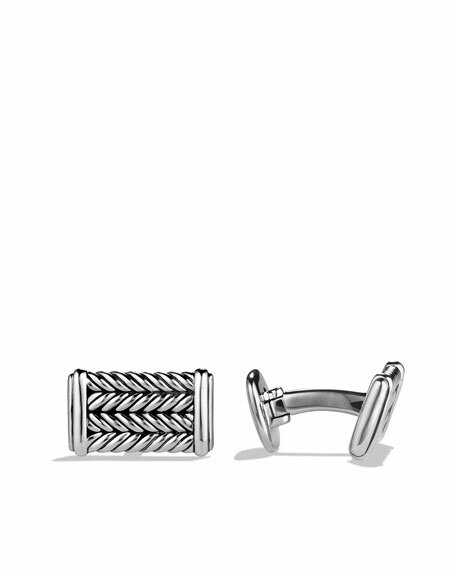 David Yurman cuff links from the Chevron Collection. 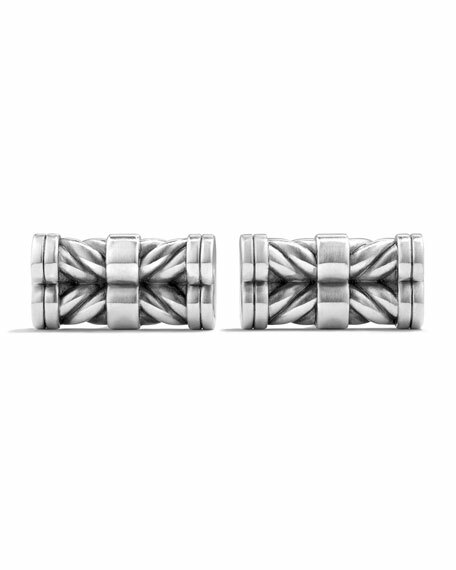 Sterling silver cuff links by David Yurman. 22mm width. Imported.